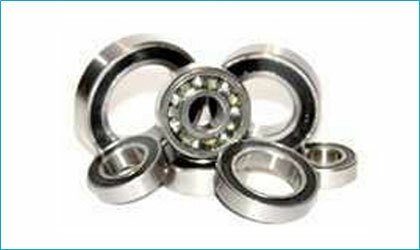 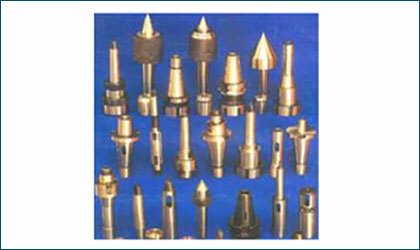 Made from quality raw materials, we offer a range of carbide tools. 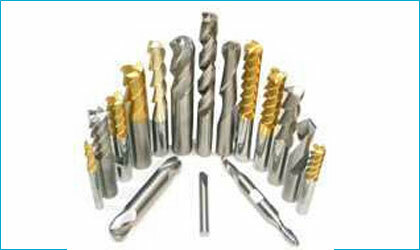 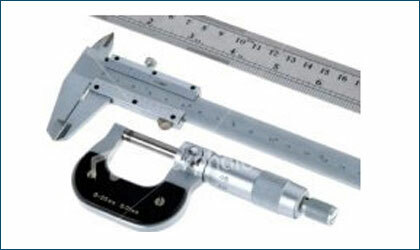 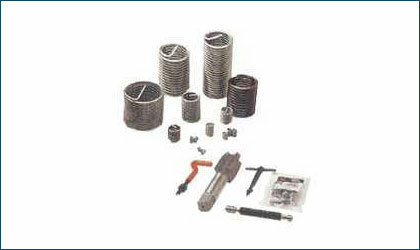 These tools are used for purpose of drilling. 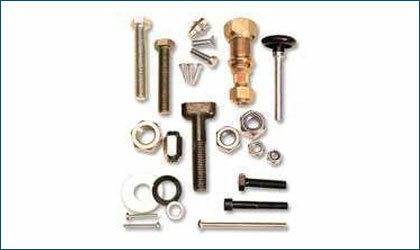 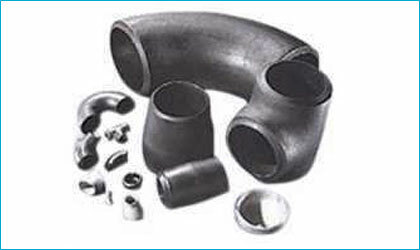 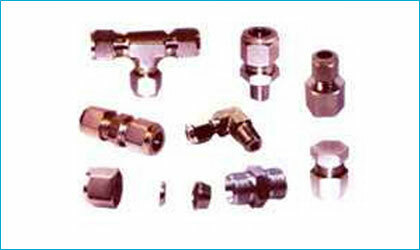 We carry a vast range of semless pipe fittings for use in diversified industries.